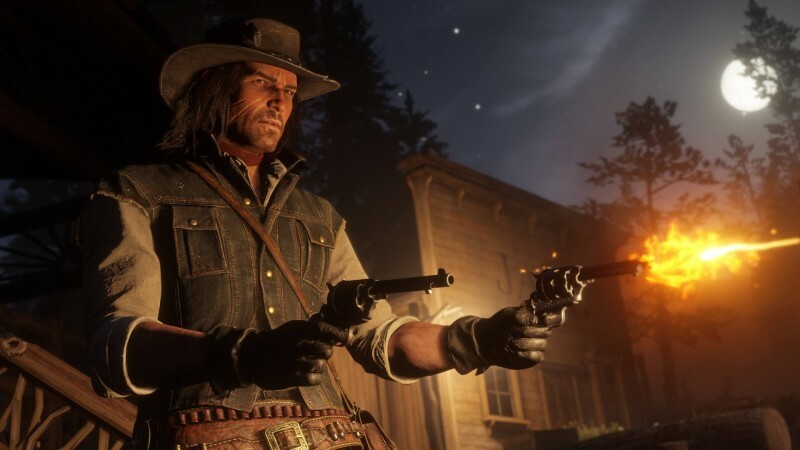 Home » Gaming News » Reader Discussion: What’s Your Most Anticipated Game Of Fall 2018? It’s hard to believe we’re halfway through the year and we’ve already had our share of fantastic games. Including God of War and Monster Hunter: World, the first half of the year delivered plenty of top-tier experiences. With a quieter summer and plenty games from your backlog to complete, the fall boom is just around the corner and things are only revving up from here. Fall brings with it releases like Shadow of the Tomb Raider, Assassin’s Creed Odyssey, and the long-awaited Red Dead Redemption II. Let’s not forget this September giving JRPG fans Dragon Quest XI: Echoes of the Elusive Age and Xenoblade Chronicles 2: Torna The Golden Country. Shooter fans will rejoice about Call of Duty: Black Ops 4 and Battlefield V hitting this October. That doesn’t even factor in big-names like Fallout 76 and Pokémon Let’s Go Pikachu/Let’s Go Eevee later in November. Yes, there’s plenty to be excited for, and we want to know which games you’re most anticipating and why. Maybe you’ve anxiously been awaiting a new fighting game with Soulcalibur VI or missed the blue bomber so much that you’re counting down the days to Megaman 11. Gush all you want, share your concerns, and see what’s on other gamers’ radar. Leave your answers in the comments below. For a list of all the fall releases, you can check out our 2018 video game release schedule here.